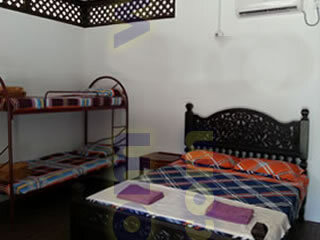 There are lots of hotel rooms offered for the visitors to stay, but the availability are always limited due to early reservations. 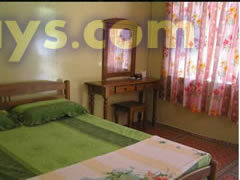 The rates are vary depending on the hotel management and season. For your information, March, May, and August are currently being the peak season because most of the schools holiday in Malaysia. 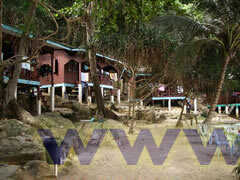 Other days with crowded tourists are the weekend which are Saturday and Sunday. There will also crowded people during the Malaysia public holidays like Labour Day on May 1st, and Malaysia Independence Day on August 31st. 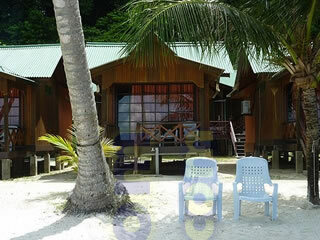 RM30.00 surcharge per room per night on every Malaysia Public Holiday. 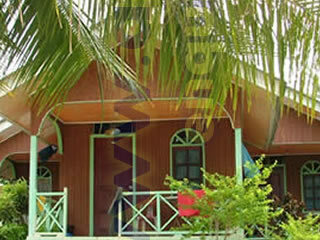 Price quote inclusive of taxes. 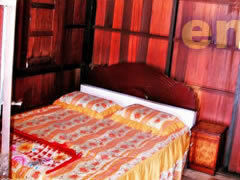 Extra bed is not inclusive of breakfast at RM35/adult & RM18/child. 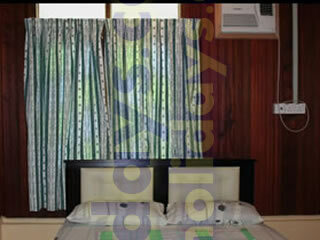 Executive Suite Sea View 580.00 Price published inclusive of government tax but exclude breakfast. 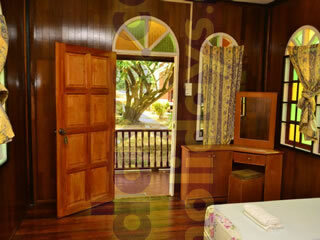 Beach Family Suite AirCond 370.00 Price published inclusive of government tax but exclude breakfast. 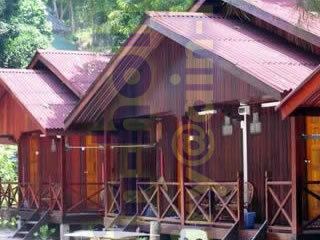 RM 30 Per Child Per Night (Inclusive Breakfast). Child age 4 – 11 Years old. 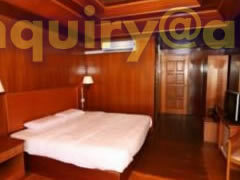 Room rate quoted above are base on per room per night basis. 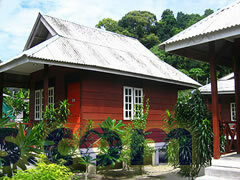 All rate are NETT quoted in RM and included 6% government tax. All rooms come with daily breakfast. Check in time is 1200noon and Check Out at 1100am. Check in time is 1200nn and Check Out at 1100am. 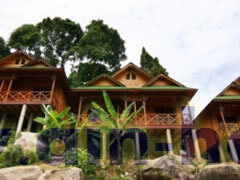 Price for the Semi-D and long House for twin sharing basis, for every additional person will be charged RM30.00/person/night . 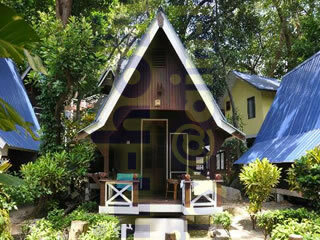 Price published inclusive of Govrenment taxes but exclude breakfast or other meals that you can order at the restaurant. Deluxe Sea View AirCond 225.00 Price published inclusive of Govrenment taxes but excludes breakfast or other meals that you can order at the restaurant. Price published inclusive of Govrenment taxes but excludes breakfast or other meals that you can order at the restaurant. 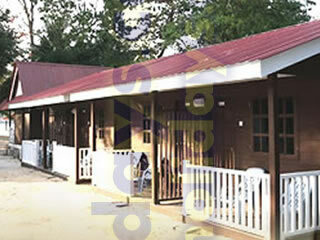 All chalet with fan and bathroom attached but no hot shower. 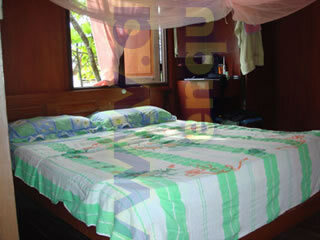 All rooms include tax and breakfast for 2 person. 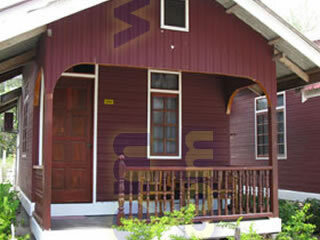 All room with aircond, bathroom attached & hot shower. Check out time 11.00 AM. 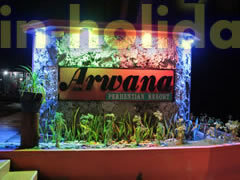 Surcharge apply during Public Holiday/School Holidays at RM30 per room per nigh. Price quoted includes goverment tax but exclude meals. 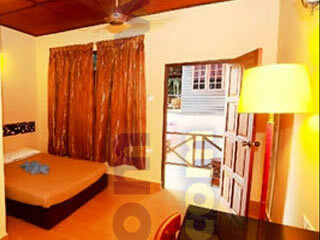 Standard Chalet 300.00 The price quoted inclusive of breakfast and government tax. The price quoted includes government tax. All above rates are exclude of Breakfast. 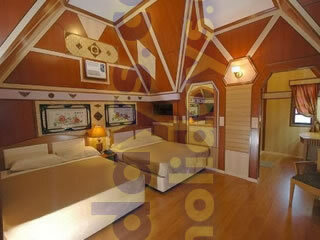 Extra bed only available for Deluxe Family Room. Price quoted include taxes and breakfast. 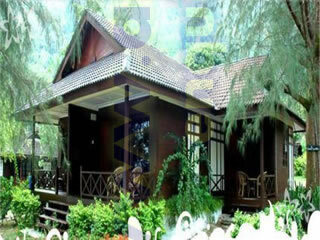 Those above are only some of the available hotels, chalets, and resorts at Perhentian Island. 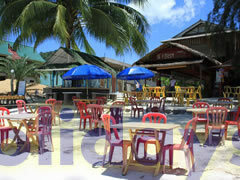 There are other resorts those might attract you like Matahari, Senja Bay, and Panorama.